Kathy holds a bachelor’s degree from Baylor University along with a master’s degree in public administration and a juris doctor degree from St. Mary’s University. 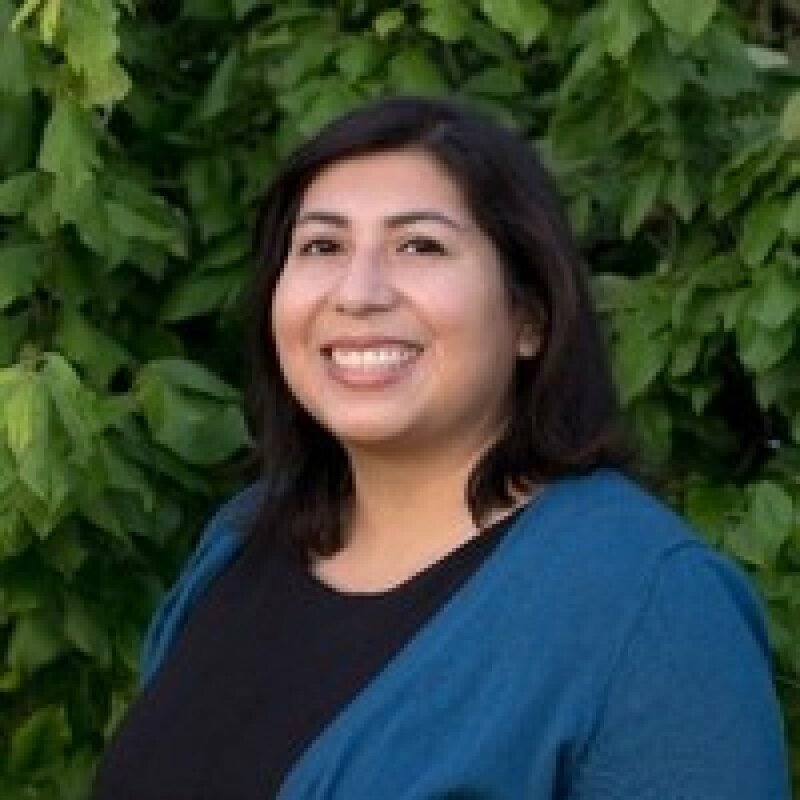 Kathy Zarate is Senior Fellows Coordinator with Texas OnCourse, a college and career preparedness initiative housed at the University of Texas at Austin. Kathy manages a fellowship for secondary counselors to promote college and career initiatives in Texas to ensure that all students graduate high school prepared for postsecondary success.